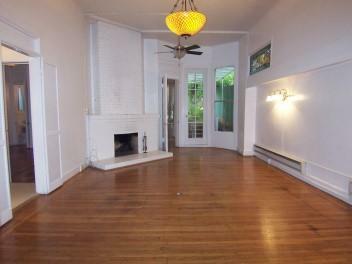 Large 2-bedroom, 2-bathroom apartment with a private backyard. Pets are okay. 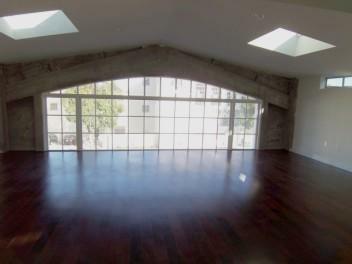 *JUST RENTED* Spacious and remodeled 2-bedroom, 1-bathroom apartment in an Art Deco building. Bay views. Common roof deck. Parking is available. Cats are negotiable. 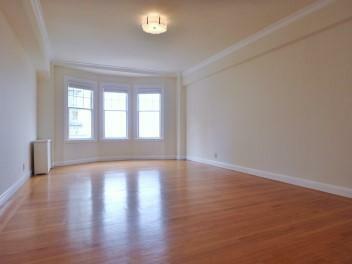 Very charming and completely remodeled large 2-bedroom, 2-bathroom unit in Cow Hollow. Deck. Parking is available. Pets are negotiable. All utilities are included. 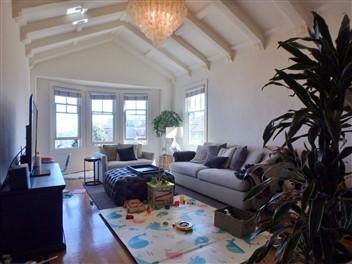 *JUST RENTED* Large top-floor 2-bedroom 1.5-bathroom apartment in an Art Deco building in Prime Pacific Heights. Parking is included. Remodeled 3-bedroom 1-bathroom apartment in a unique Victorian complex. Parking is available. 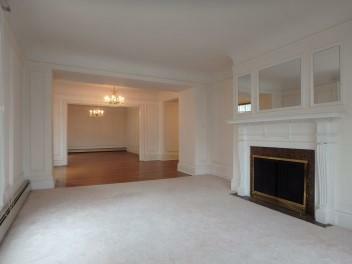 *JUST RENTED* Beautiful and remodeled 2-bedroom 2-bathroom apartment in an elegant and classic building. Parking is available. 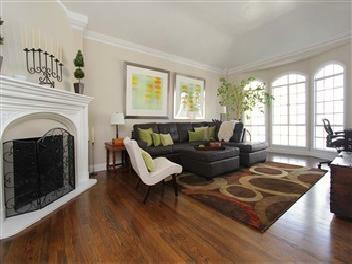 Very beautiful, clean, and spacious 4-bedroom, 3-bathroom house Near Saint Francis Woods. Large backyard. Parking for up to 3 cars. Pets are negotiable. 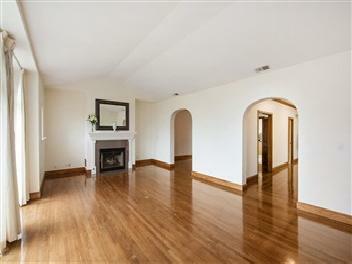 Very spacious top-floor condominium in a classic building. 2 Bedrooms and 2 bathrooms. Parking is available. 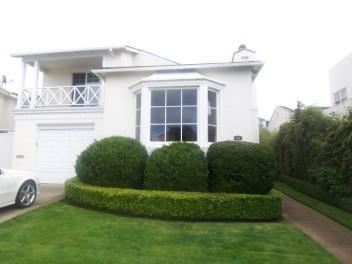 Top-floor 2-bedroom 1-bathroom classic Marina flat with a private deck, in a great location. 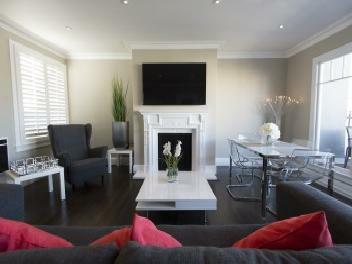 Top-floor, furnished 2-bedroom 1-bathroom classic Marina flat with a private deck, in a great location. Large top-floor flat, with 2 bedrooms and 2 bathrooms plus a sun room. Approximately 1750 sqft. Parking is included. Great location. Beautiful extra large, completely remodeled top-of-the-line live/work unit with 2 bedrooms, 2 bathrooms, and lots of work space, in Mission. 2700 Sq. ft.